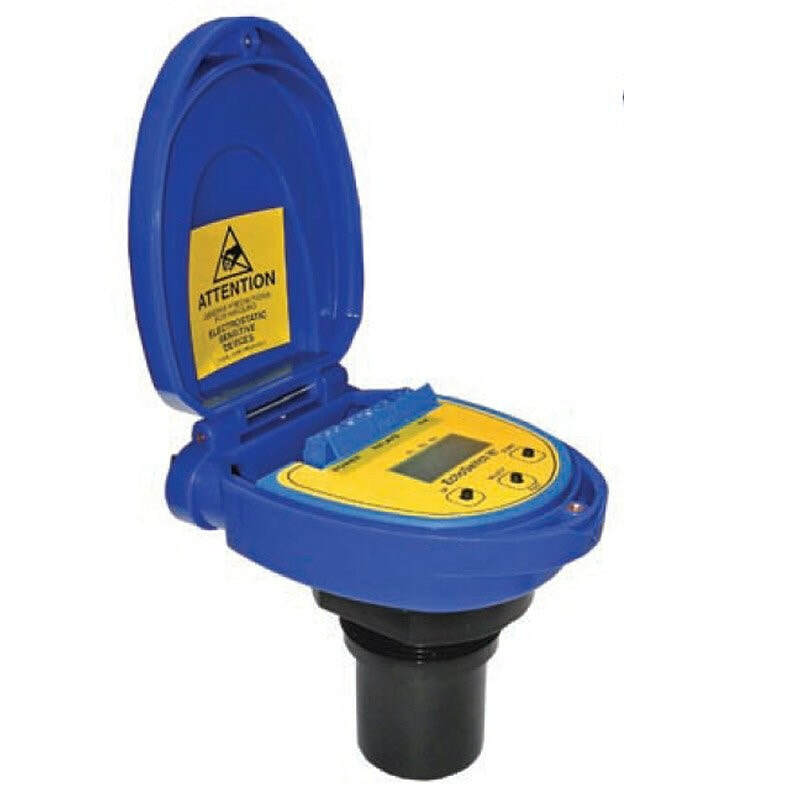 The general purpose ultrasonic level sensor provides continuous level detection up to 26.2’ (8m) with 3 programmable relays for level switch or level control functions, and a 4-20mA signal output. EchoSwitch II features digital push button configuration, eliminating target calibration. Each relay can be configured on a single set point to control pumps, valves or alarms. In addition, all 3 relays can be simplexed, duplexed or triplexed. EchoSwitch II now features an integrated timer with pump/valve delay and timed pump alternation. The switch is well suited for a broad range of corrosive, waste and slurry type media and is broadly selected for atmospheric day tanks, pump lift stations and waste sump applications. Multi-Point Ultrasonic Level Switch and Controller.The ideal float switch replacement providing non-contact level detection up to 7.5m with 3 relays for advanced pump, valve and alarm automation functions.